LightReading catches up with Amdocs to discuss their dream of delivering commercial open source MANO solutions that the entire industry can use. Ray Le Maistre of LightReading reports on how Amdocs is expecting to generate significant revenues in the coming years from a commercial, productized version of ONAP (Open Network Automation Platform). 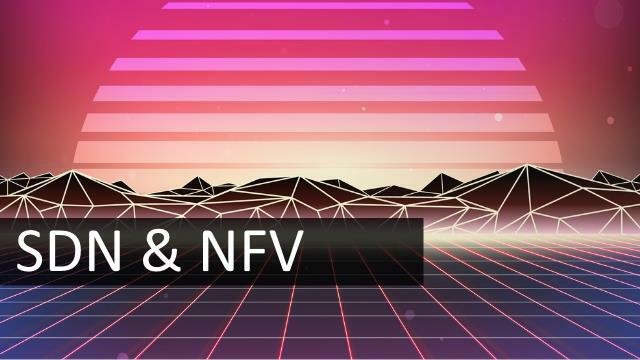 ONAP is a open source implementation of MANO – the software stack required to manage NFV hardware, virtualization and deployment processes – that has recently been created by the merger of AT&T’s ECOMP and the open source OPEN-O project. While the ONAP project is managed by the Linux Foundation, Amdocs sees itself leading the commercialization of the solution. “We’re a big fan of open source,” says Gary Miles, chief marketing officer at Amdocs. “Someone has got to package, maintain, integrate and run,” a commercial version of ONAP he notes. Read the full article at LightReading. It’s a great insight in to how Amdocs, the company that grew out of traditional OSS/BSS (and printed directories! ), is adopting virtualization and new licensing models.